Heard of ICAN, ACCA, ACA, PMP, CBAP? 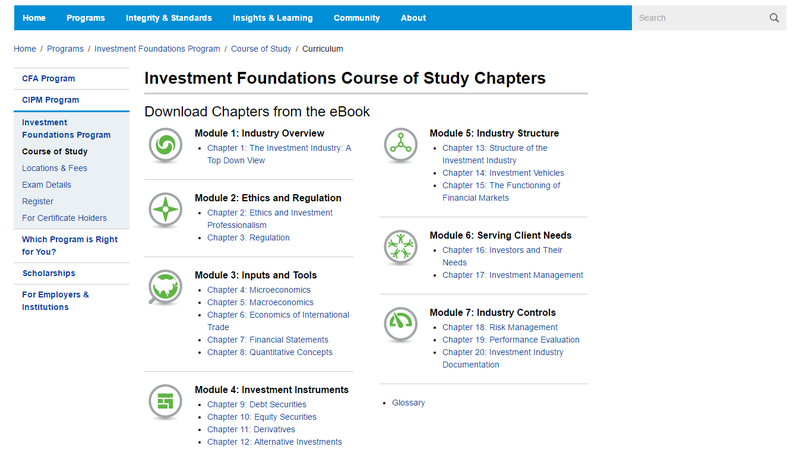 Well in the investment banking and core investment finance world the most revered certification is the CFA certification. 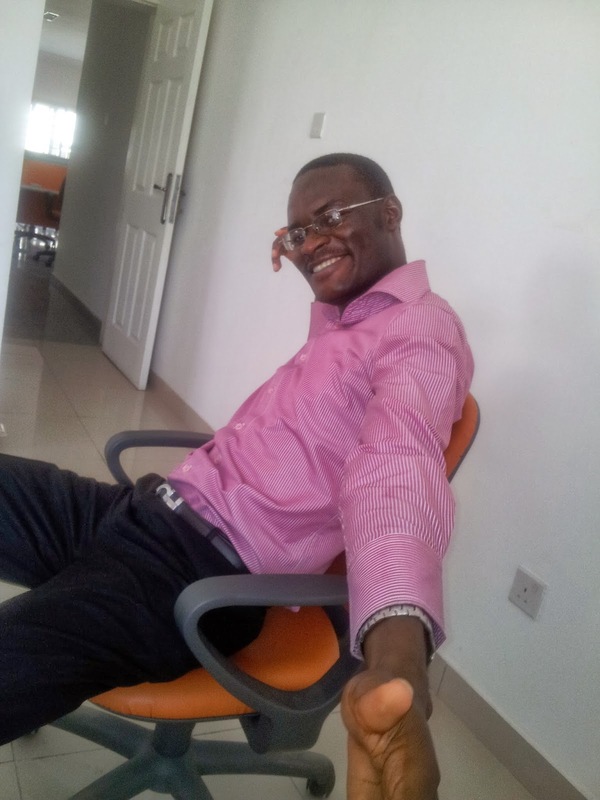 And today I have got good news for you, even if you are not interested in doing the CFA certification nor becoming an investment banker. 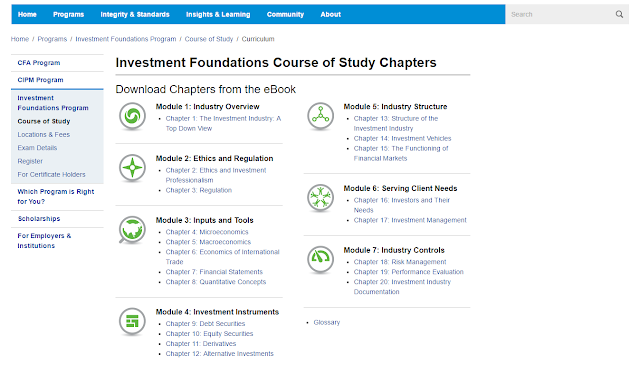 The CFA Institute Investment Foundations course, which was previously accessible only after paying $250 to register for the exam, is now freely available to everyone. And you should take advantage of it because the knowledge of finance is now a big plus in navigating our complex business and personal investment world.